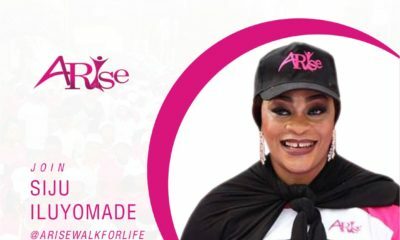 A Federal High Court in Lagos, on Tuesday, dismissed a ₦300 million Fundamental Right Enforcement suit, filed by suspected billionaire kidnapper, Chukwudumeme Onwuamadike a.k.a. Evans. Evans had challenged his detention for 11 days, before a charge was preferred against him. The court, presided by Justice Abdulazeez Anka, dismissed the suit for lacking merit. 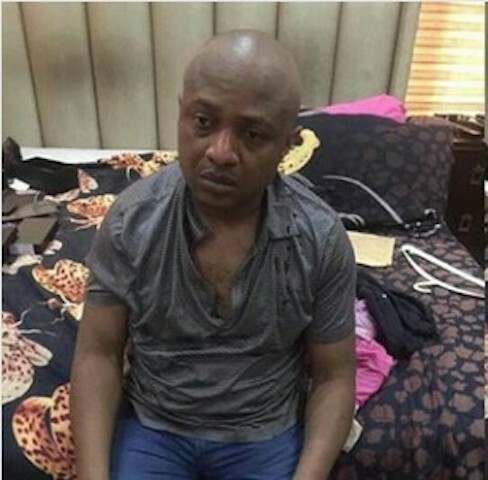 Evans, through his lawyer, Olukayode Ogungbeje, had filed the suit against the Inspector General of Police (IGP) alleging wrongful detention. Also joined as respondents were the Nigerian Police Force (NPF), Commissioner of Police (COP) Lagos State and the Lagos State Anti-Robbery Squad (SARS). In the suit, Evans, had urged the court for an order, directing the police to charge him to court immediately or release him on bail. 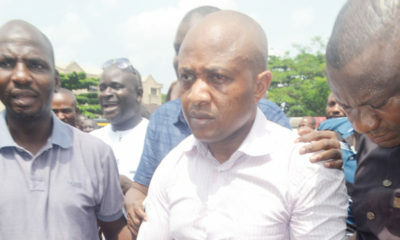 Evans had also alleged that he was subjected to media trial during his arrest. Ogungbeje had argued that Evans’ detention since June 10 to 22, 2017 without being charged to court was a violation of his client’s rights as enshrined in sections 35 (1) (c) (3) (4) (5) (a) (b) and 36 of the Constitution. However, the police through its counsel, Emmanuel Eze, had urged the court to discountenance Evan’s application, and dismiss same accordingly for lacking in merit. Eze added that no infraction was committed against the applicant. Delivering judgment in the suit, Justice Anka held that Ogungbeje was unable to argue his case based on Section 35 and 36 of the constitution. 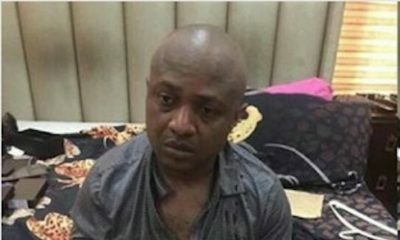 The judge also ruled that the decision of the police to detain Evans from June 10, till June 22, 2017, was reasonable, as the police had showed that it had an order to that effect. On the allegation of subjecting the applicant to media trial, the judge held that no law forbids the media from carrying out its constitutional duty. Consequently, Justice Anka held that suit could not succeed and accordingly, dismissed same.